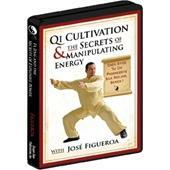 How sure are we that Vitality Qigong (DVD) will work for you? 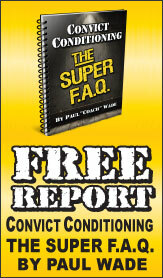 Simply fill out the form below and put Vitality Qigong (DVD) to work for you right now. 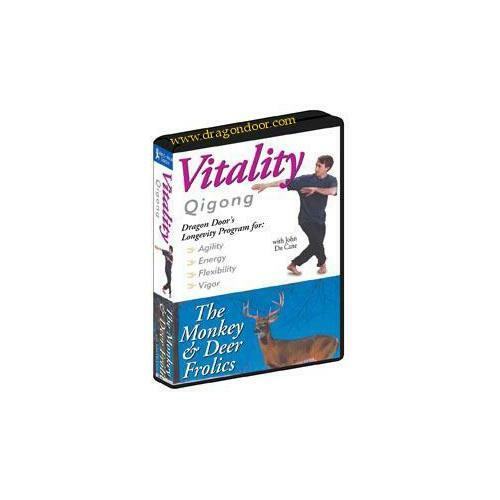 Obviously, we would go out of business if Vitality Qigong (DVD) didn't work, the way we said, right? 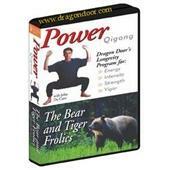 With the promise of a full refund if you're unsatisfied, you have nothing to lose by trying Vitality Qigong (DVD). Go ahead and try it today. How to flood your system with warming qi. How to quickly improve your muscle tone. How to develop strong, mobile joints. John DuCane presents proven qigong techniques in a slow, follow-along format designed to optimize learning, without having to constantly rewind and review. Improve your metabolism, digestion, and elimination - for weight control, more youthful appearance, and higher, longer-lasting energy. Stimulate the lymph system - for a stronger immune system. Be less susceptible to the flu or colds and recover faster if you do get sick. Improve your circulation - alleviating conditions such as arthritis and chronic fatigue. Build stronger, more durable bones. Give your internal organs an inner massage - retarding the aging process by restoring your organs to peak efficiency. Increase oxygen in the tissues - reducing tensions, blocks and stagnant energy. Lubricate the joints - for pain free movement and greater flexibility. Soothe the nervous system - for feelings of contentment and serenity. "Do You Glide Through Your Day Purring with the Pleasure of Being Alive - Or Is Life a Constant Struggle Against Stress, Fatigue and Pain?" 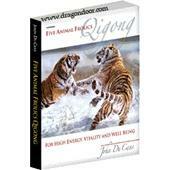 Recharge body, mind and spirit with the Five Animal Frolics - a total qigong system for buoyant health and radical well being. Discover how to rapidly release stress and be a fountain of energy using the simple but amazingly effective techniques of Tai Ji Qigong. Invigorate yourself with dynamic moves, strengthening and toning every major muscle. Sculpt a lean, supple body that moves with surprising agility and grace. Instantly feel better any time you want - pulse with vitality in every cell. Reap the remarkable healing benefits and grounded power of Standing Qigong. Stay calm, collected and quietly meditative whatever the madness around you. Supercharge your immune system - and rebound quickly from any health challenge. Absorb the full radiance of life with keener, finer senses. The movements are rather slow and exacting. It is not my way of exercising. I plan to return the disc.